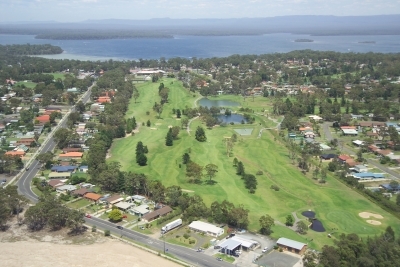 Sanctuary Point Jervis Bay Sanctuary Point Accommodation Sanctuary Point is one of the villages that surround the St Georges Basin Lake and is a popular area for all the needs for the holiday maker. It has many walking tracks and has a very safe family friendly on the shores of the lake in a semi-bushland setting. The lake is protected from commercial fishing and is the breeding ground and nursery for the numerous fish species the area. There are many boat launching ramps with easy access to the inland Jervis Bay waterways for Jervis Bay fishing, prawning, Jervis Bay sailing, sailboarding, Jervis Bay kayaking/canoeing, bird watching and all the water activities in Jervis Bay you desire. Picnic/bbq areas dot the shores of the lake with connecting walking tracks and cycleway. A great place to unwind from the moment you arrive its the perfect base from which to explore the St Georges Basin and nearby villages of Huskisson, Vincentia and Jervis Bay National parks. Sanctuary point has a range of shops,has a beautiful 18 hole golf course,Country Club and tennis or squash courts.